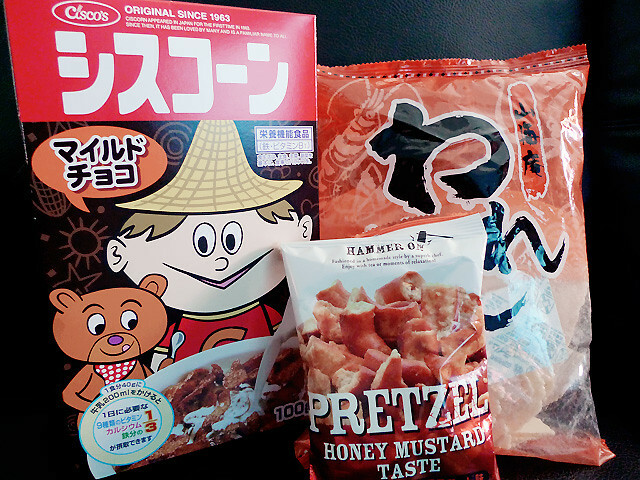 The chocolate corn flakes is damn yummy (left) and the pretzel is good too according to mummy! Cause daddy and her finished it without even saving some for me! Tsktsktsk!